Welcome to week #176 of Share Your Style! I am Kristin of White Arrows Home and I will be your host this week! I could not be more excited about this week's Link Party! 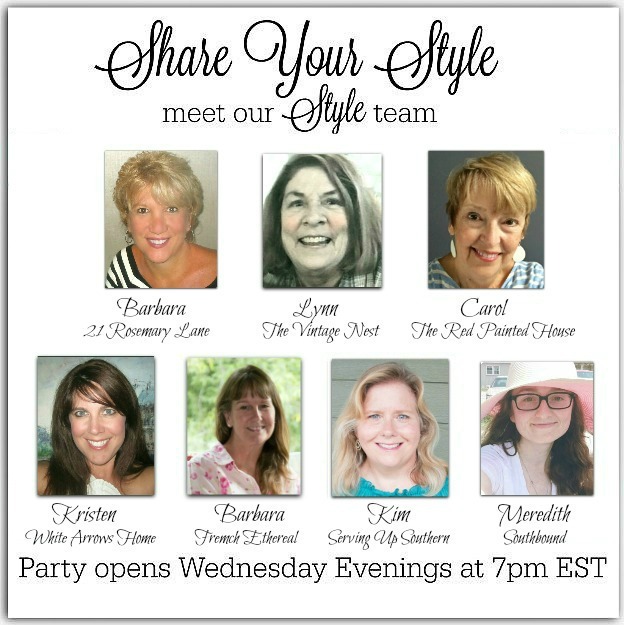 It is such an honor to be hosting with this group of talented bloggers (below.) Be sure to give all of us a follow on our blogs and other social media to find daily and weekly inspiration and get to know us. 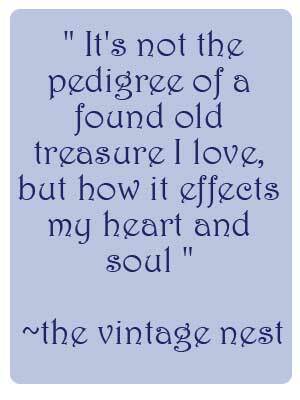 Finding so many new blogs to love each week is my favorite part of Share Your Style! Thank you so much to all of you who participated last week! I'm excited to share a few of my favorites from those that linked up. 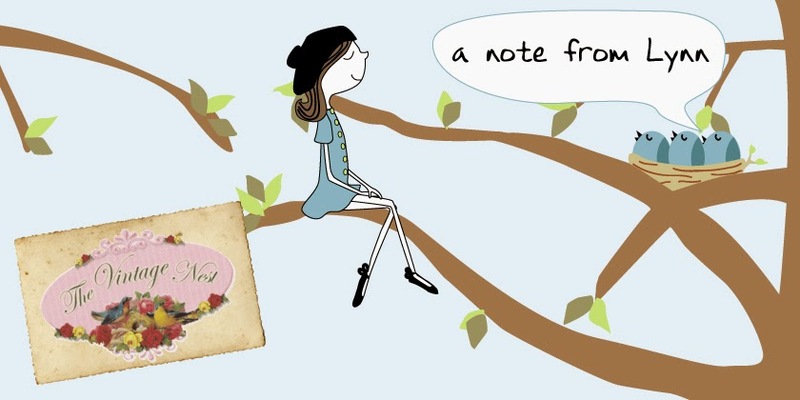 If you are featured be sure to grab our feature button to share on your own blog! 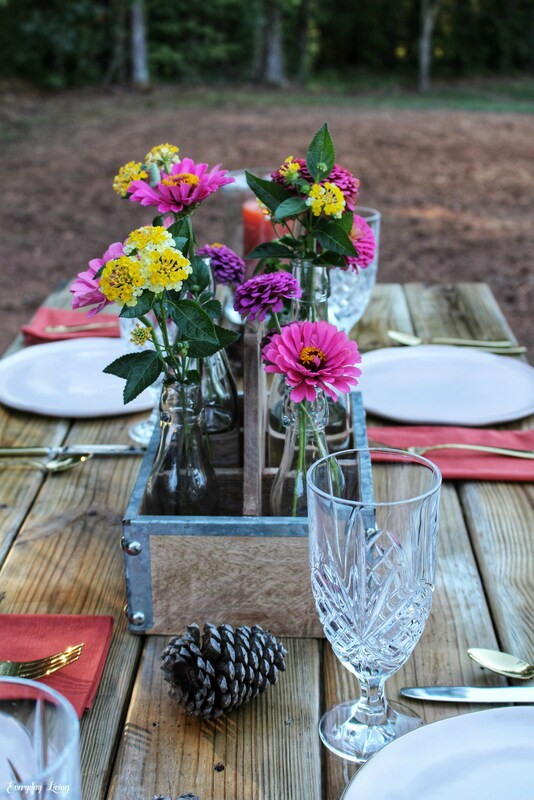 A beautiful Summer to Fall tablescape from Everyday Living. 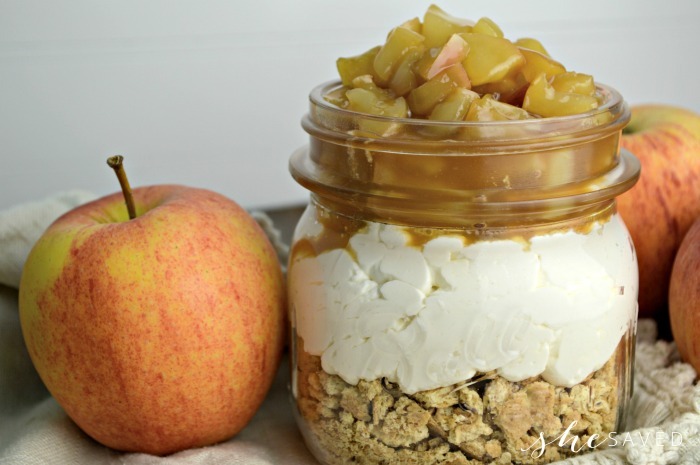 Carmel Apple Cheesecake in a Jar from She Saves. 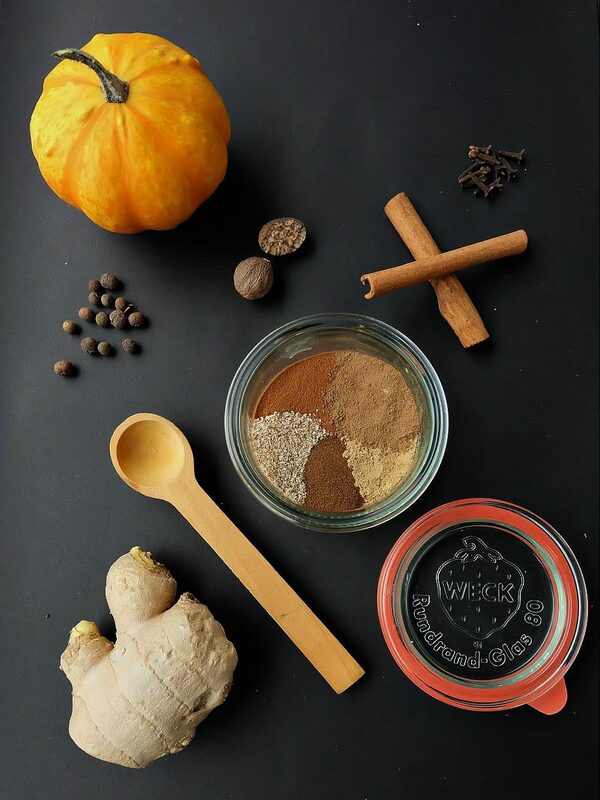 DIY Pumpkin Pie Spice Blend Recipe from Hello Creative Family. 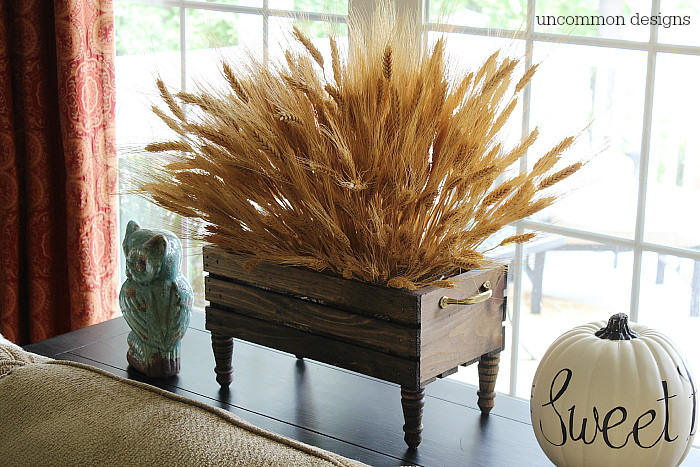 Wheat Crate DIY Centerpiece from Uncommon Designs. 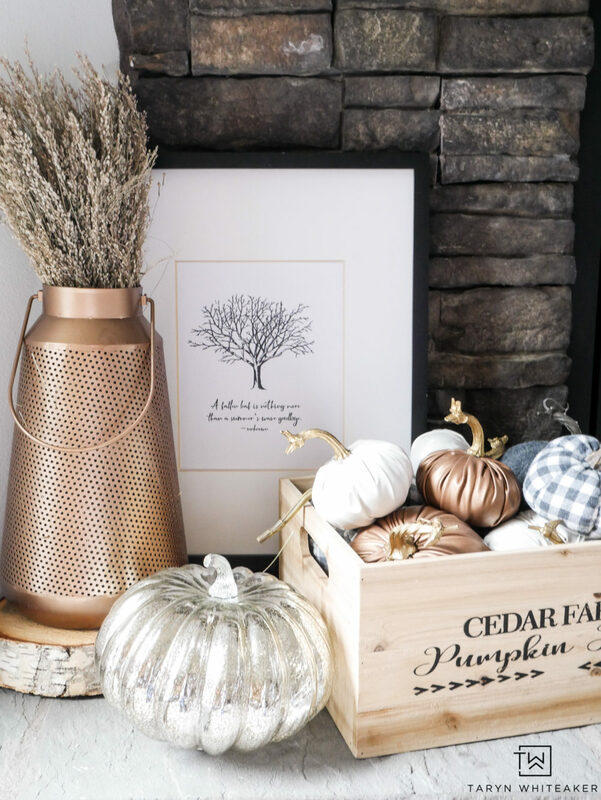 Free Fall Printable from Taryn Whiteaker. We are so excited to see what is shared this week! Let's Party! We would appreciated a link back to our party on your blog post. 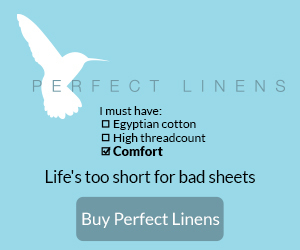 Please, no repeats for one year.